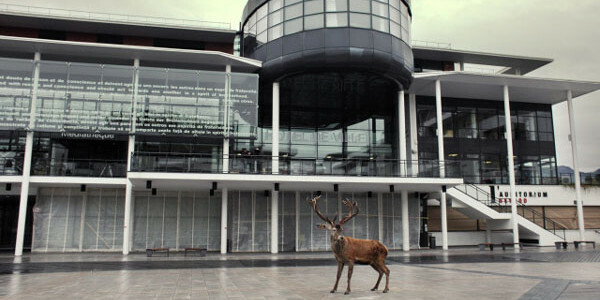 The deer in the photo doesn’t indicate a return of Northern Exposure, but of the hit French supernatural drama The Returned. 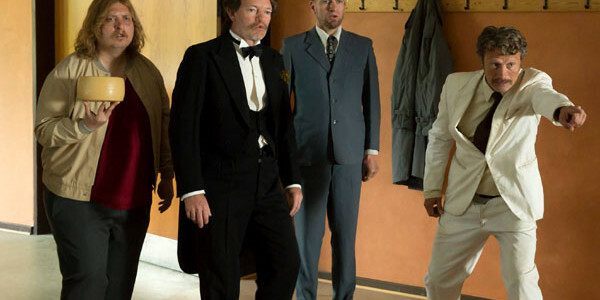 Welcome to The Returned: Chapter 2, which has its international premiere at the 2015 Toronto International Film Festival® (TIFF). 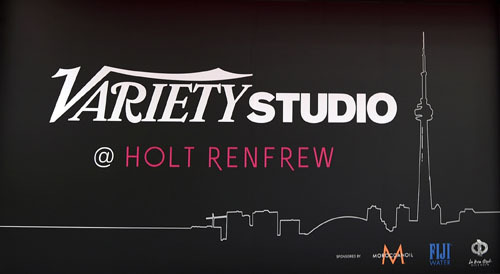 Film stars from across the globe gathered at The Variety Studio Presented by Moroccanoil at Holt Renfrew during the 2014 Toronto International Film Festival (TIFF) this past weekend, including Swedish star Noomi Rapace.